You know every once in a while we like to feature an Etsy store that we think you you might like. 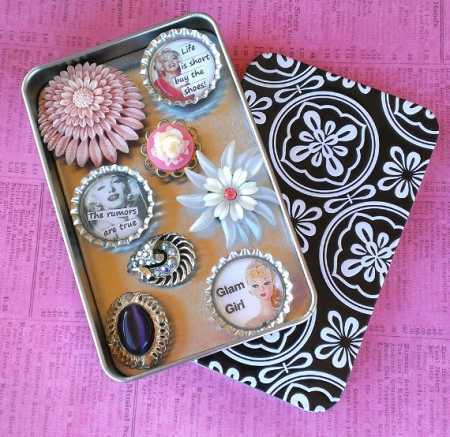 Check out these cool recycled magnets made out of all sorts of cute things. They are available at the Etsy store Design DNA. OOOOOOOOOOOOOO! These are so pretty!!! TFS! Must go check them out!